Mr Jeans was brought up at Teralba on Lake Macquarie and had his secondary schooling at Newcastle Boys High School. Mr Jeans completed a Bachelor of Mechanical Engineering at the Newcastle University College at Tighes Hill, the antecedent institution to the University of Newcastle. Learn more about the Chancellor here. 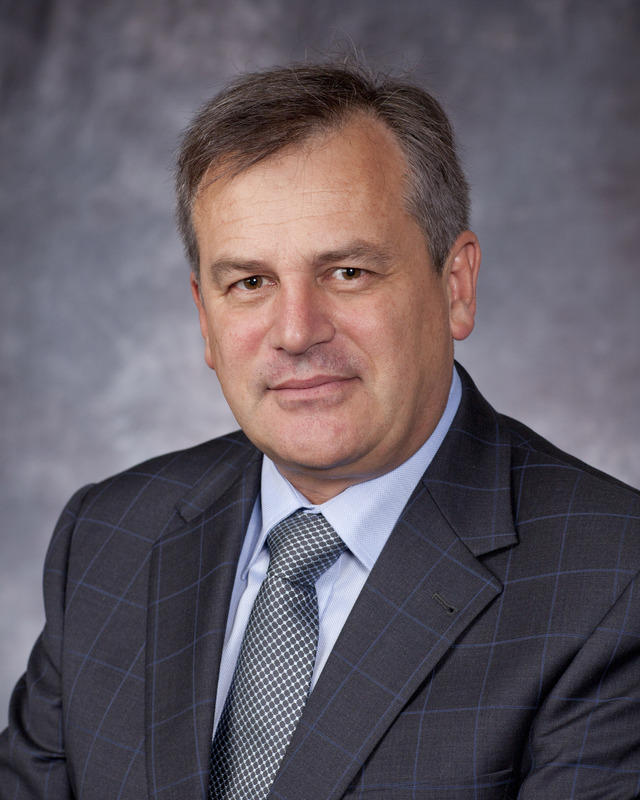 Professor Alex Zelinsky AO is the University of Newcastle’s 8th Vice-Chancellor and President and commenced in the role on 19 November 2018. 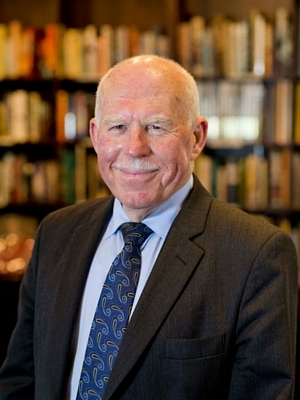 Prior to joining the University, Professor Zelinsky was Australia’s Chief Defence Scientist and leader of Defence Science and Technology within the Department of Defence. 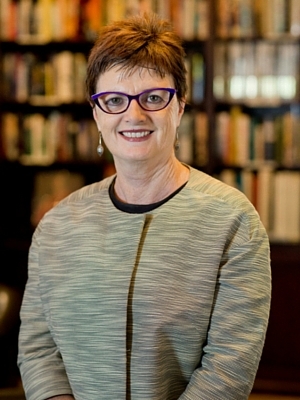 Learn more about the Vice-Chancellor here. Professor Mark Jones is currently Head of the School of Engineering, Director of TUNRA Bulk Solids Handling Research Associates and Director of the Centre for Bulk Solids and Particulate Technologies. He has extensive teaching experience at undergraduate, postgraduate and professional levels. Learn more about the President of Academic Senate here. Geoff Lilliss’ career spans senior executive positions in Australia’s electrical power and manufacturing industries. He is recognised for managing large utility networks, delivering billion dollar investment programmes, his leadership in policy development, renewables and industry regulation, leadership of organisational change and developing key markets. 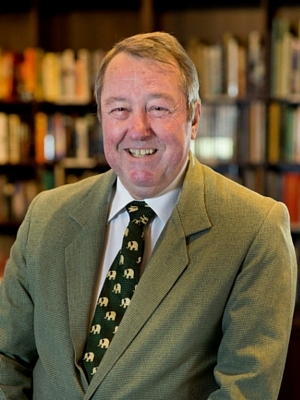 Learn more about Conjoint Professor Geoff Lilliss here. 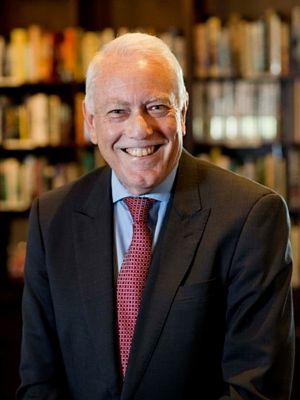 With an extensive career as a global business leader in the food technology industry, Mr Bob Kennedy began his career in industrial engineering at Port Kembla before moving to the United Kingdom to work for British Insulated Callender's Cables (BICC), the largest non-ferrous cables manufacturer in the world. Learn more about Robert Kennedy here. 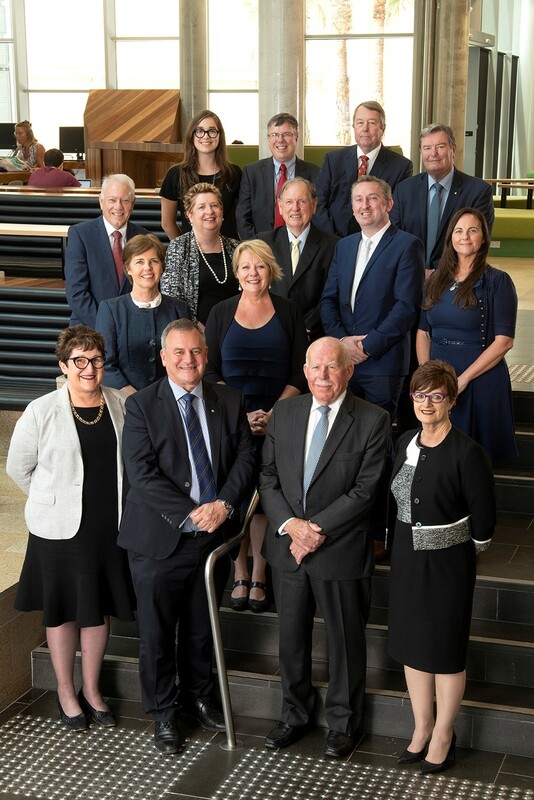 Dianne Allen has been a member of the University of Newcastle’s Council for close to a decade and has played a key role helping UON rank in the top three per cent of universities in the world. 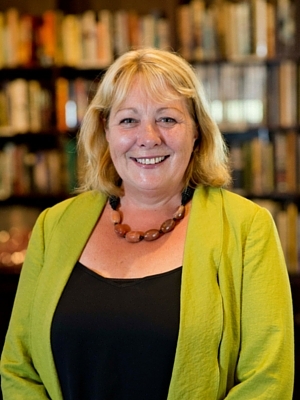 Learn more about the Deputy Chancellor here. 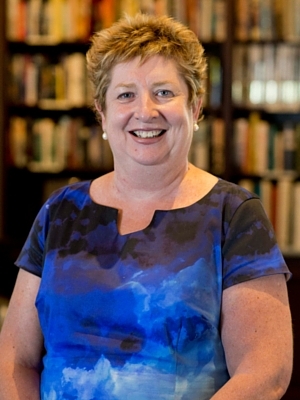 Ms Jann Gardner is the Chair of Hunter United Employees Credit Union Ltd (HUECU), the largest credit union in the Hunter Region, and a non executive director of StateCover Mutual Ltd, an insurer of local government instrumentalities and Arch LMI Ltd, a mortgage insurer. Learn more about Jann Gardner here. After joining nib in 2003 as the company's Chief Financial Officer, Michelle is now Group Chief Financial Officer, Deputy Chief Executive Officer as well as Company Secretary of nib holdings limited. Learn more about Michelle McPherson here. John Bowers’ career is divided into four phases. 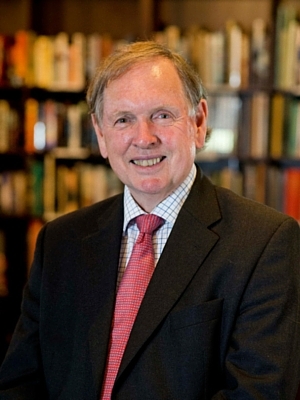 First, he was an accountant with Tubemakers of Australia, Newcastle Works, who provided the cadetship that allowed John to become one of the initial 1965 group of undergraduates at the University of Newcastle. While with Tubemakers John initiated and managed electronic data processing at the Newcastle Works. Learn more about John Bowers here. 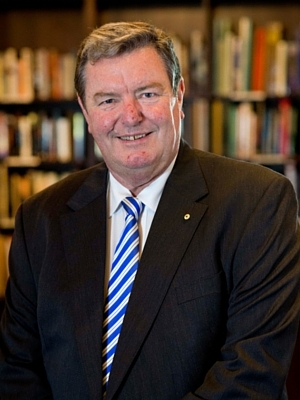 Doug Dean is Chairman, Veolia Australia and New Zealand. Joining Veolia, then Collex in 1991, Doug Dean is responsible for the strategic direction and performance of the Veolia Group Australia and New Zealand. Learn more about Doug Dean here. the CEO and Director of start-up Australian biotechnology companies operating in the life sciences sector. Learn more about Julie Phillips here. 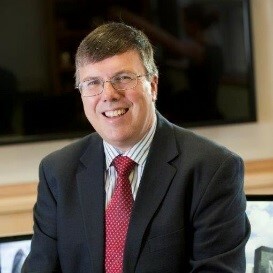 Associate Professor Brendan Boyle is currently a lecturer of international management in Newcastle Business School. Brendan completed his Masters of Business Studies Degree in University College Dublin’s Graduate School of Business and completed his PhD within the Discipline of International Business at the University of Sydney. Learn more about Brendan Boyle here. 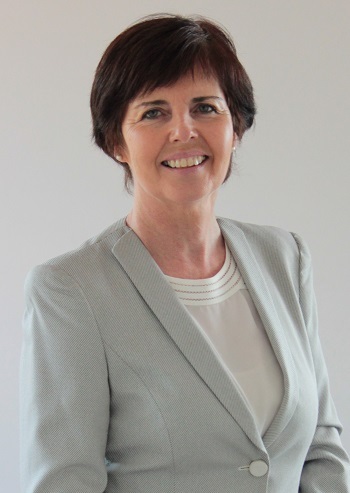 Dr Larkin has a PhD in Management with a focus on HRM and knowledge management in hospitality multinational enterprises. This background has led to invitations to publish in international texts that incorporate industry focus, HR practices and the role of HR and ethical organisations.. Learn more about Roslyn Larkin here. 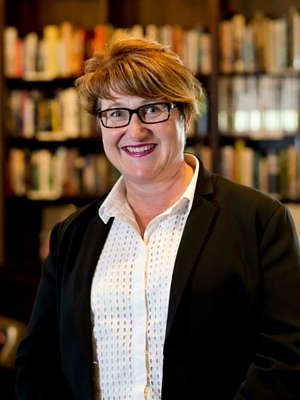 While over her career Dr Kylie Twyford has held diverse roles from real estate valuer to teacher, academic to project manager, joining the dots has been a passion for the transformative power of education, a compelling need to research, the thrill of connecting with people, and getting things done.. Learn more about Kylie Twyford here. Madeline Temple is a final year medical student at the University of Newcastle with interests in surgery, medical education, student advocacy, music and sports. 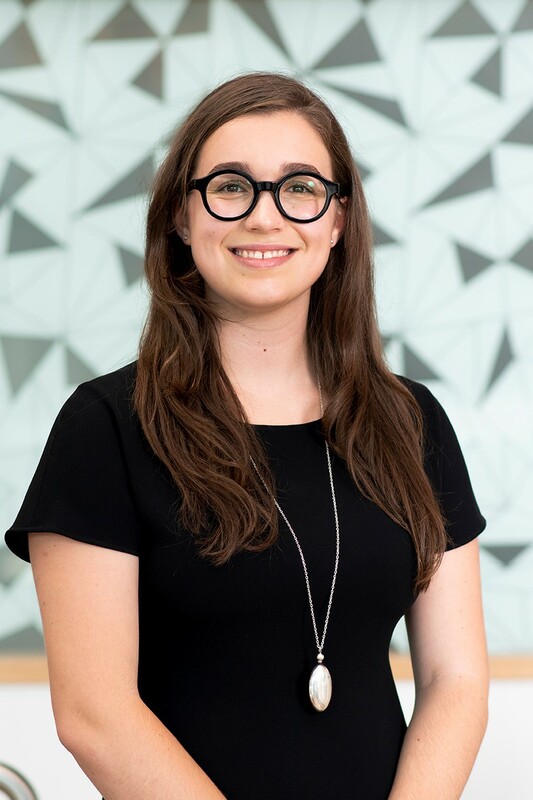 She holds a strong passion for student fellowship and leadership, with experience as President of the University of Newcastle Medical Society, President of the University of Newcastle Surgical Society, and Australian Medical Students’ Association representative. In these roles she advocated for the interests of over 750 medical students across the Central Coast, Hunter and New England Region. Learn more about Madeline Temple here.